Read more about our vision for Görvälns Slott, about our awards and praise, colleagues and available jobs on this page. Görvälns Slott aims to show the way when it comes to the development of castle- and manor house-based experiences in Sweden. We want to create and run Sweden’s finest and most personal meeting place for conferences, weekends and parties on a grand scale. We work every day, in partnership with our staff, to ensure that you – our guests – will have a magnificent and complete experience. Which is why we offer a manor house with unmatched décor, superb service and high quality food and drink. Running a hotel and conference facility successfully demands teamwork, a joy in what you do – and a lot of hard work. We’d like to say a huge thank you to all of our incomparable staff who make it possible for us to realise our vision. The Castle Görvälns Slott in the North of Stockholm has received several of amazing awards throughout the years. 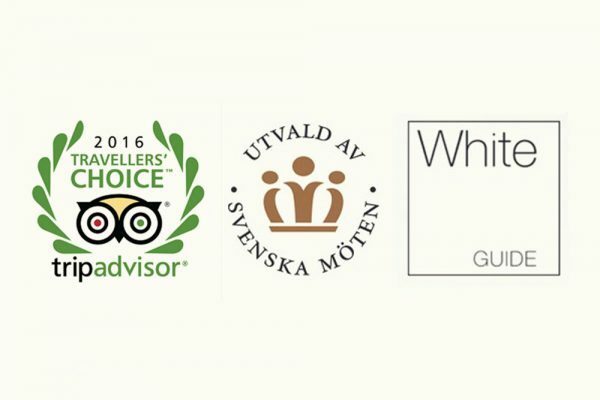 We are especially proud of some of them such as Tripadvisor’s Travellers’ Choice for three years in a row, Sweden’s Leading Boutique Hotel 2014, “Master class” according to the well renowned Nordic restaurant guide The White Guide in 2015. To mention a few. 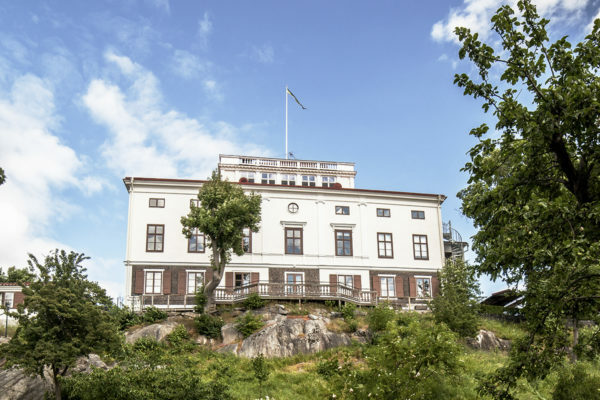 Since 1999, the owners of Görvälns Slott have also run Hufvudsta Gård Mat & Möten – a modern meeting place in a beautiful setting, located in the heart of Solna, just under 10 minutes from Stockholm’s city centre. At Hufvudsta Gård in Solna, we love getting together over some food. Literally! Our huge open-plan kitchen represents the heart, soul and joie de vivre of the facility. At Hufvudsta Gård, our guests can get together and relax over good food and drink in a modern milieu that is ever-changing and inspirational. When we say, “make yourself at home” at Hufvudsta Gård, we really mean it. Welcome to our home! Most people are concerned about climate change. At the same time, most people would probably really rather someone else handled the problem. Realising this, we decided to think about what we could do to help – and we’ve come to the conclusion that it’s actually quite a lot. 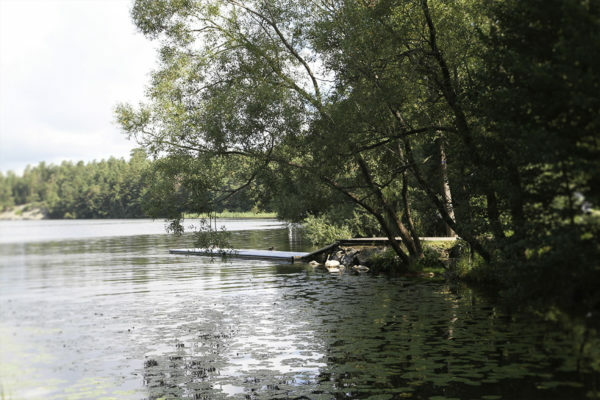 We have been a Nordic Swan eco-labelled hotel since 2010 and our goal at all times is to work in an eco- and climate-friendly way.